Mr. Linder graduated from Miami University with a B.A. in Middle Childhood Education. He attended school here as a child. He taught grades 5 and 6 at Divine Mercy from 2010-2016. He has been principal since the Fall of 2016. Mr. Linder lives outside of Payne with his wife Sara and four children, Clare, Camden, Jayce, and Colton. 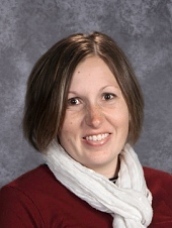 Mrs. Kuhn is the Tuesday, Wednesday, and Friday secretary at Divine Mercy School. She has been working for the Catholic School since 2006. Her husband and all four of her boys attended Divine Mercy Catholic School. 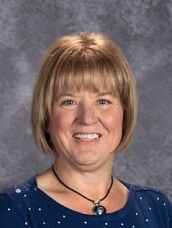 Mrs. Stuart is the Monday, Wednesday, and Thursday secretary at Divine Mercy Catholic School, and she attended Divine Mercy Catholic School herself. 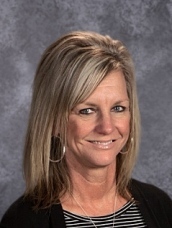 She has been a secretary at the school since her son started kindergarten in 2011, but worked as the school secretary for almost thirteen years before that. 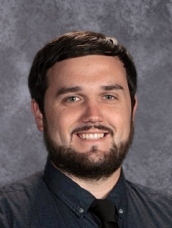 Mr. Grant graduated from Bluffton University in May 2014 with a Bachelor’s in Biblical and Theological Studies, and later completed his Master’s of Divinity from Moody Theological Seminary. He has worked as a job coach/day service provider for adults with developmental disabilities. Most recently he worked as a tutor for individual students and small groups at Wayne Trace Payne Elementary. He also filled in as a substitute teacher for classrooms at Payne Elementary. Mr. Grant lives in Van Wert with his wife Heather and daughters Ruby and Opal. 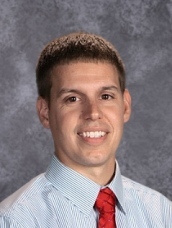 He has been teaching at Divine Mercy since the Fall of 2016. Mrs. Gideon has lived in Paulding for over 30 years. Her husband, Jon, owns and operates Gideon’s Rebuilding and Wrecking Service and they have 4 children and 8 grandchildren. Mrs. Gideon subbed for a year in various schools before teaching preschool at Paulding Head Start for 3 years. She has been teaching at Divine Mercy since the fall of 2015. Miss Sullivan graduated from Ashland University in 2017 with a Bachelor in Early Childhood Intervention Specialist. She is licensed to teach preschool through third grade in both regular and special education. Miss Sullivan grew up in Westlake, Ohio, and now resides in Defiance. She started teaching at Divine Mercy in the fall of 2017. 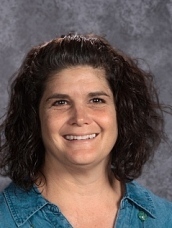 Mrs. Baldauf graduated from The University of Findlay in 2018 with a Bachelors degree in Early Childhood Education. She grew up in Ottoville, Ohio and now resides in Spencerville with her husband Ryan and their two dogs, Charley and Izzy. 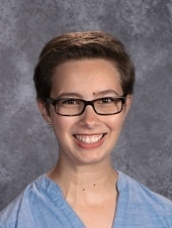 She started teaching at Divine Mercy in the Fall of 2018. 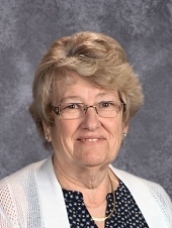 Mrs. Lopshire has been a member of Divine Mercy Parish since 1977 and has been the preschool teacher at Divine Mercy Catholic School since 2013. 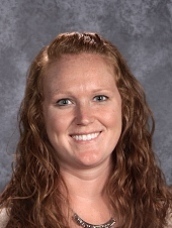 Mrs. Gerardot graduated from Ball State University in 2009 with a concentration in Elementary Education and Middle School Math. She has taught Title 1, math, and computers at previous schools. She lives in Payne with her husband Troy and three children, Addilynn, Raylynn, and Bennett. 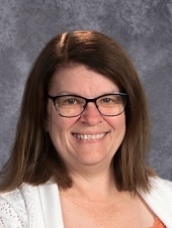 Mrs. Gerardot has been on staff at Divine Mercy since 2015. Mrs. Reinhart resides in Antwerp with her husband Joe, and three children Molly, Allison and Eli. They are members of Divine Mercy Parish. She received her Bachelors degree in Psychology and Public Health from Cumberland College in Williamsburg, KY. She is currently attending Defiance College where she will receive her Masters of Art in Education. Mrs. Reinhart substitute taught at both Wayne Trace and Antwerp local schools for three years. Prior to entering the wonderful world of education, she pursued a career as a Social Worker and worked as a Children Services worker in both Defiance and Paulding Counties for 15 years. She is very excited to work with the children at Divine Mercy School.